Aveco de Bondt is a consultancy and engineering firm. We are a key supplier of specialised research and advisory services in five different market areas: spatial planning, construction and real estate, mobility and infrastructure, energy and sustainability, and finally water and industry. With both public and private clients we provide effective and sustainable solutions for the challenges we are facing today. We mainly operate in the Netherlands, but we also apply our knowledge at a global level. Our mission is to contribute to a sustainable living environment with a high quality of life, work and mobility. We strive to be a pleasant party to work with and to work for. Our 400 specialists are passionate about their profession and are dedicated workers. We believe that people are the biggest attribute to our success. We offer many opportunities to develop themselves and to respond to changes in our dynamic world. We are always looking for proactive talents to bring in new knowledge, their ambitions and experience. Together with our clients, we develop realistic and sustainable solutions for every project phase. We combine extensive knowledge and know-how in all construction disciplines. We do this by multidisciplinary and integrated projects, excellent geographic coverage, a solid fi nancial position and motivated experts. Our clients are Rijkswaterstaat, the executive agency of the Ministry of Infrastructure and Water Management in the Netherlands, district water boards, provinces, municipalities, construction companies, real estate developers and investors. Aveco de Bondt offices are located in Holten, Amersfoort and Eindhoven. Besides the brand Aveco de Bondt, we also operate via the unique labels Wareco, Archiment, Compositie 5 Stedenbouw and Primum. 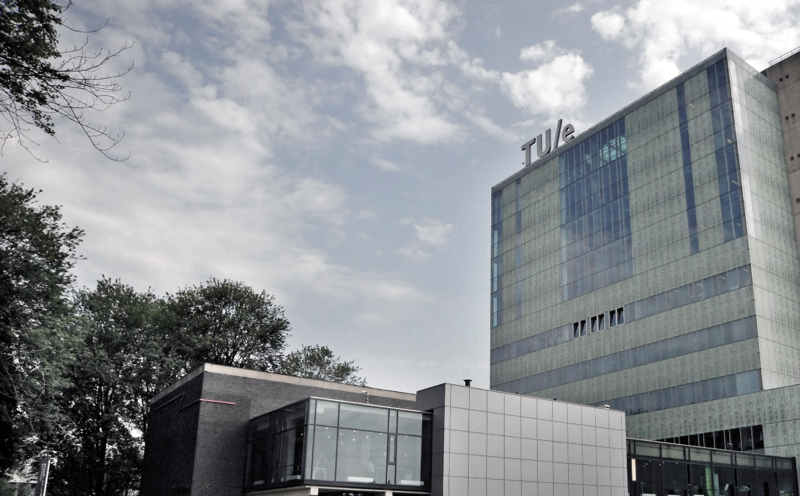 These offices are located in Amstelveen, Holten, Eindhoven, Breda and Amersfoort.